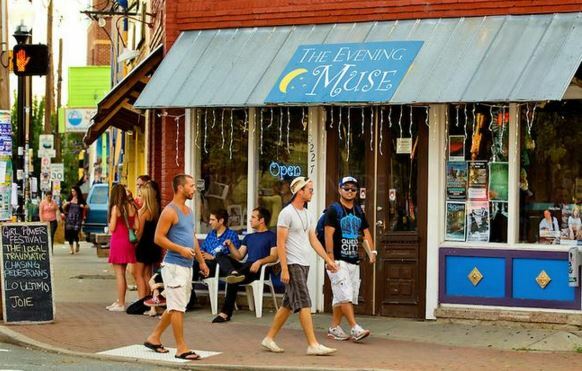 NoDa, short for North Davidson Street, is home to a funky collection of galleries, performance venues and dining hot spots. Only two miles from Uptown, this unique neighborhood is Charlotte’s home to history and the arts. 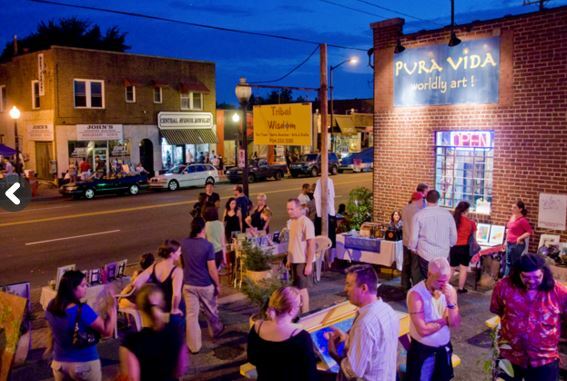 There is always something to do in NoDa! With theatre performances, comedy centers, and live music- you will truly never be bored! The options are endless. There are dozens of restaurants and local hotspots in NoDa that offer the character you would expect. They’re all independently owned establishments that offer a funky twist on food. 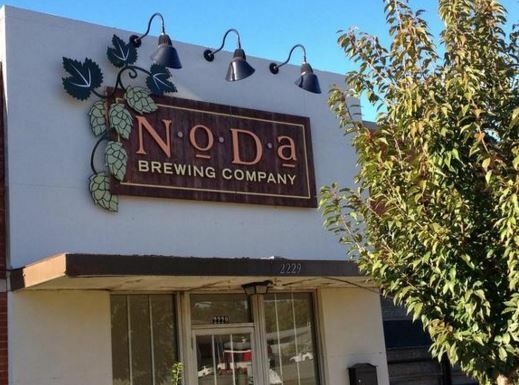 NoDa is also home to several breweries and dozens of craft beers throughout the neighborhood.